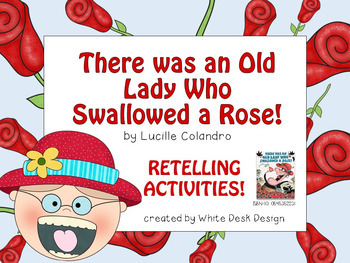 There Was an Old Lady Who Swallowed a Rose by Lucille Colandro is the perfect book to kick of Valentines festivities in the classroom! 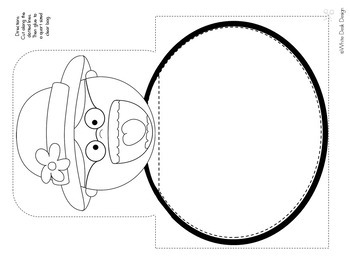 Students will love extending the story with these fun retelling activity! 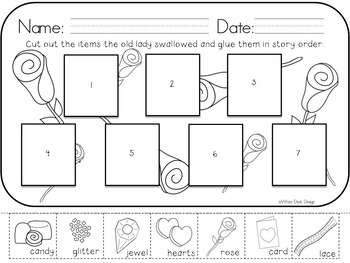 This activity includes four different retelling activities. Thanks for checking out my product! 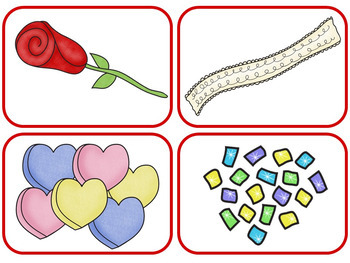 Follow my TpT store to always see what is new. If you purchase a White Desk Design product please leave feedback for future customers. Don't forget to give this product a star rating!